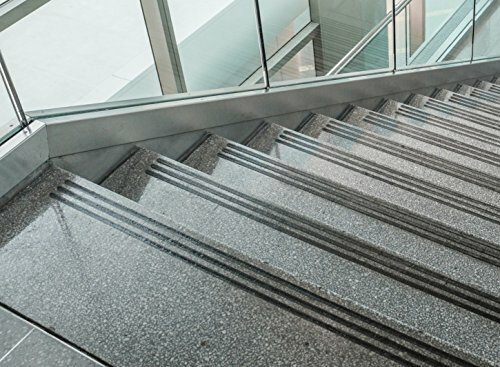 Kara.Grip 15 Non-Slip Steps approximately Stripes Black 60 CM x 3 CM. 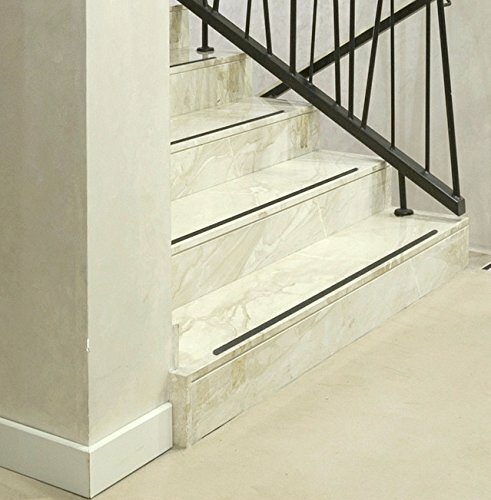 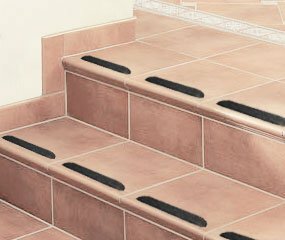 Kara.Grip 15 Non-Slip Steps approximately 50 cm x 3 cm. 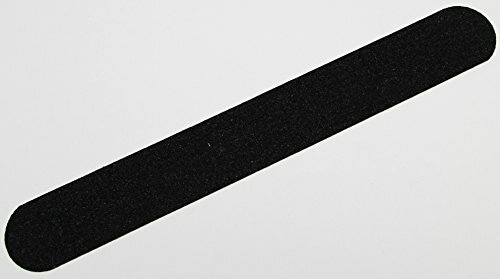 Kara.Grip 5 Non-Slip Strips for Steps Approximately 50 CM x 3 CM Black. 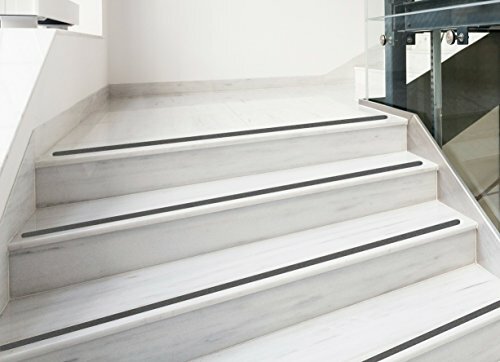 Kara.Grip 5 Non-Slip Strips for Steps Approximately 80 cm x 3 cm.